This property comprises of kitchen/dining, utility, sitting room, 3 bedrooms, and bathroom. 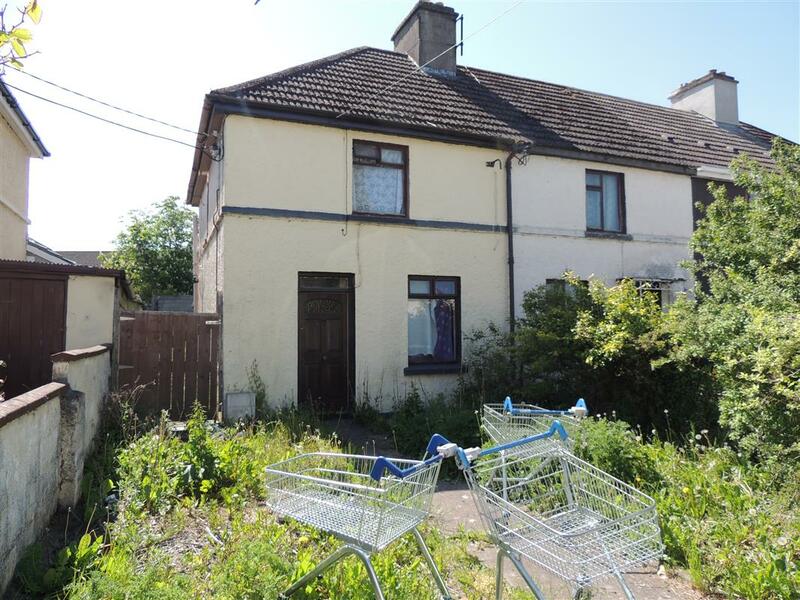 This house requires renovation but has undoubted potential. It awaits your vision. Built in 1936 it has gas heating, side entrance and single glazed windows. Situated in a great location with it only being less than a 5 minute walk into the centre of Naas town. A host of amenities can be found there, including schools, shops, and restaurants. Access to the motorway is only a stones throw, making this property ideal for any commuter.